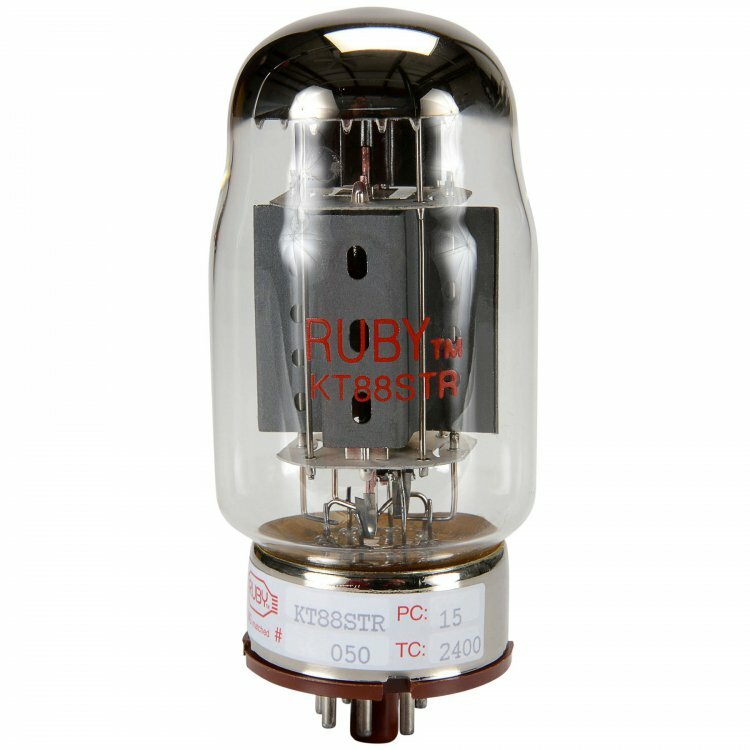 I bought a quad of Tung-Sol 7581A for my VRD’s after reading the glowing reviews of this tube. Went through Craig’s recommended bias routine and set them kind of cool at 45 VDC. I double checked the bias periodically for the first couple days with no issues. We we had a very unusual two day power outage due to a rare 12” of that wet and heavy white crap, aka snow, that virtually brought this city to its knees. We are on our fifth day without TV, land line or internet. Anyway, fortunately I switched off all the power strips to my main system when not in use which was before the outage. After the power came on, I decided to fire up my system. Everything was going and sounding fine. No audible issues with my system. Just for S & G’s, I decided to check the bias. Three of the power tubes tested at 45 VDC, the fourth one, 97! I initially tried to dial it down but could only get it to 57. I shut everything off and let it sit for awhile. 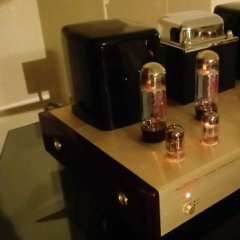 I tried the tube in question in the other amp, meter in place. As soon as I turned on the amp, she started to climb rapidly. I don’t think the power outage had anything to do with it. I will be monitoring my other tubes very closely. I’m now running T-S 6L6GC’s without issue, so far. I hope this isn’t an indication of quality. Can’t seem to find any negative comments on this tube. I just thought I would share. Any comments and suggestions are most welcome, thanks. So for sure its that one tube? Well, I ran the amp for about two hours this morning with the 6L6GC's. I checked the bias afterwards and they were all at 45 VDC including the one that was in the position of the 7581A in question. I will fire them up later and check again. A friend of mine has a couple of calibrated tube testers. I will see if he has time to check it provided they will test that particular tube. I think in the end you're going to find that you'll have more issues with the lower rated pin compatible tubes you can use in VRD's like 6L6GC, 7581A and so on simply because those tubes are running near there maximum design center lines in the amps while the KT88/6550 family of tubes are running nice and easy. I will definitely keep that in mind. Which KT-88 do you recommend? I only have a quad of new Mullards. I have these clear psvanes I can take a few pics if it helps. Thanks Craig, I will give those Chinese tubes a try in the near future. Where did you purchase them? Not all tube seller do adequate testing. Ok. I have kt88 psvanes and some more on the way in the Treasure black glass. Are the psvanes clear glass? Heres a pic of the hifi series. Ok. I once had ValveArts in my Audcom. They were a nice sounding tube and lasted a long time. Think I got them from you long ago. I just put these in the Douk amp yesterday. Much nicer than the HiFi series. Not sure, but they seem to produce way more deep bass with a cleaner sound. Maybe Schu has an opinion on that as he turned me onto this brand. So far I really like them.